Hackney Council’s proposal for Britannia Leisure Centre has potentially been left undermined after the emergence of a “high-powered” objection letter from one of its own partners which ruthlessly and systematically dissects it. The Town Hall has forged ahead with plans for a new leisure centre, along with a school, 400 luxury flats and 81 affordable homes, in the face of well-organised local opposition. But the pendulum appears to have swung back in favour of Save Britannia Leisure Centre (SBLC) campaigners after the publication of a 12-page letter which details a slew of objections to the planning application submitted by the Town Hall in March. 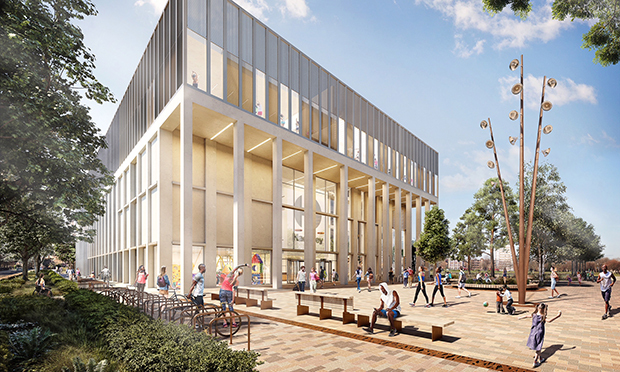 The document is written by planning specialists on behalf of major developer Anthology, which owns the Hoxton Press building near the leisure centre and has been “working closely” with the council on the Colville Estate regeneration. 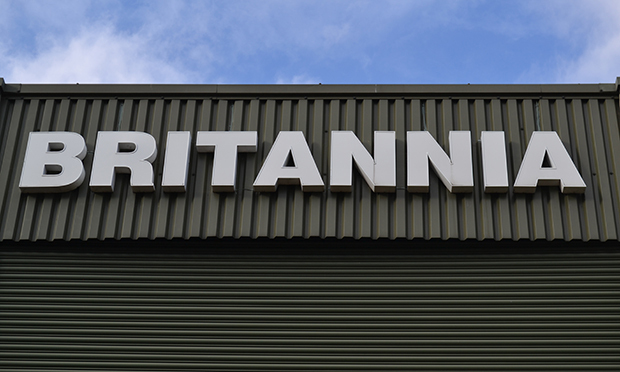 Among a number of hard-hitting claims is Anthology’s belief that the Britannia plans “do not reflect value for money for residents”, that crucial paperwork is missing and therefore avoids scrutiny, and that parts of the site will be “over-developed” to “compensate for a lack of viability”. It also criticises the fact that less than 20 per cent of the new housing is affordable, and says this breaches Hackney’s own planning rules. The letter concludes by calling on the council, which is both the applicant and the planning authority, to either “refuse the application” or invalidate it in order to make changes. Anthology confirmed to the Citizen that the document is genuine. They added that a further statutory consultation will be carried out, at which time the missing documents, including a full viability assessment, will be released. 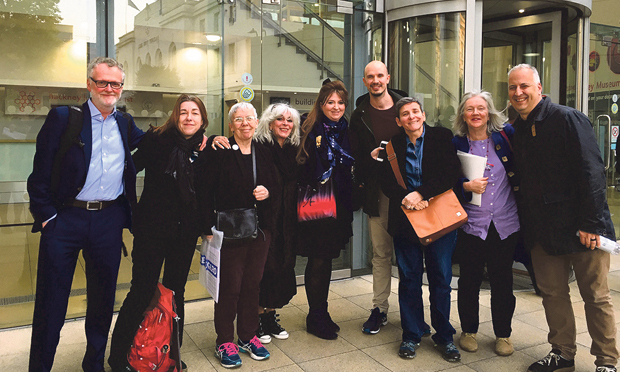 SBLC campaigner Pat Turnbull said: “Anthology’s objection is a high-powered document, and while we may come at the Britannia Development Plan from a different angle, there are a number of points on which we strongly agree with them. Both SBLC and Anthology have also raised concerns over the phasing of the project, with the new leisure centre, school and affordable homes to be built before the private flats, sales of which the council hopes will cover much of the initial outlay. Anthology says the phasing “will clearly impact very significantly on cash flow for the development and raises serious questions over the principle of development”. SBLC goes further, alleging it is a “ruse to avoid full and early scrutiny” of the tower blocks containing the 400 market flats. He spoke of his pride that the council is finding “innovative ways to invest in its communities” despite government funding cuts, and said the lack of affordable housing in the plans is “because we need the income from the homes for sale to help fund the rest of the development”. Mayor Glanville and SBLC have previously criticised one another for misleading people about the plans. Update: this article was amended at 11:00 on Friday 6 July 2018. The original article described the letter as “leaked”, but a hard copy was recently made available for members of the public to read at Hackney Service Centre.